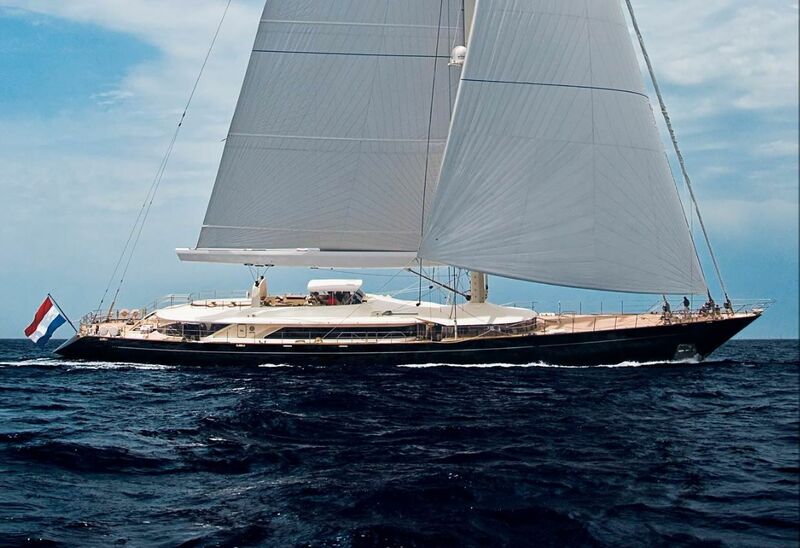 SALUTE is a 56 meter luxury sailing yacht built by Perini Navi in 2008. 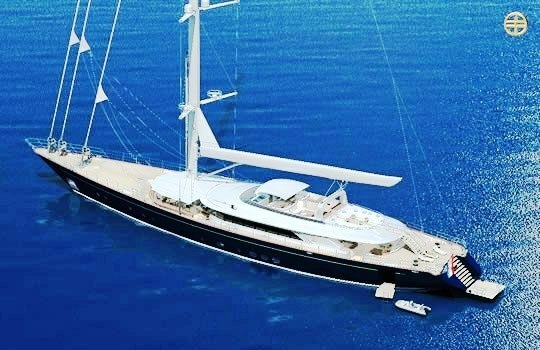 Perini Navi are worldwide leaders in the design and construction of luxury superyachts, and SALUTE is the most recent evolution of the successful 56m-series. 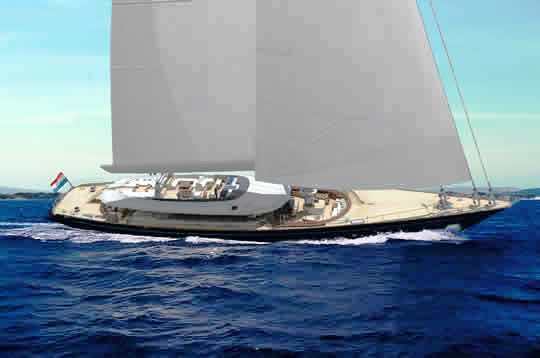 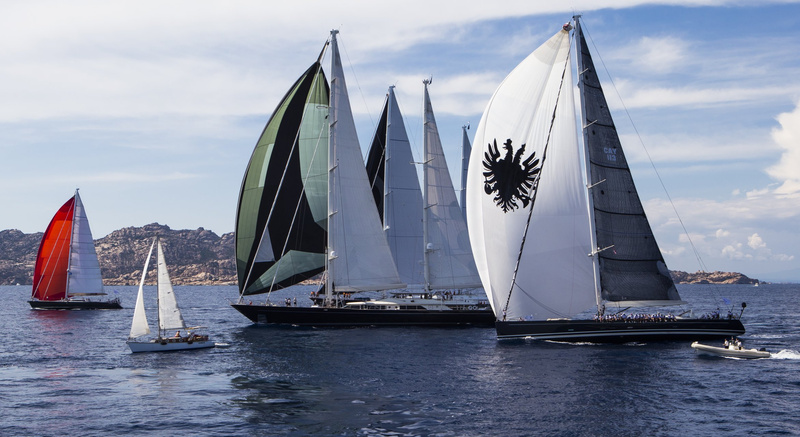 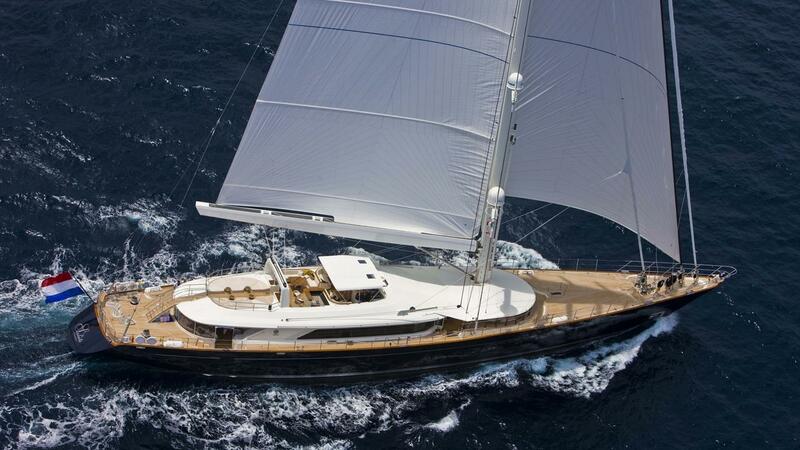 Her design was optimised by Perini Navi in consultation with Ron Holland Design for ultimate sailing performance. 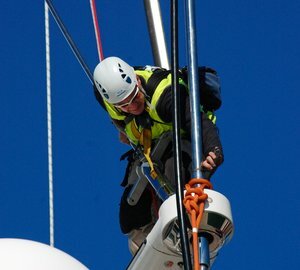 Her 75 metre aluminium mast is the tallest aluminium mast in the world. 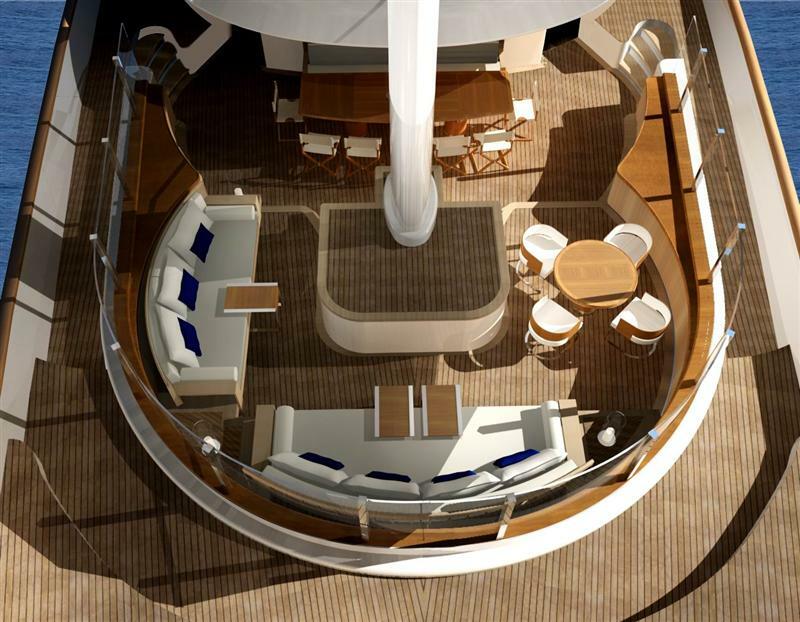 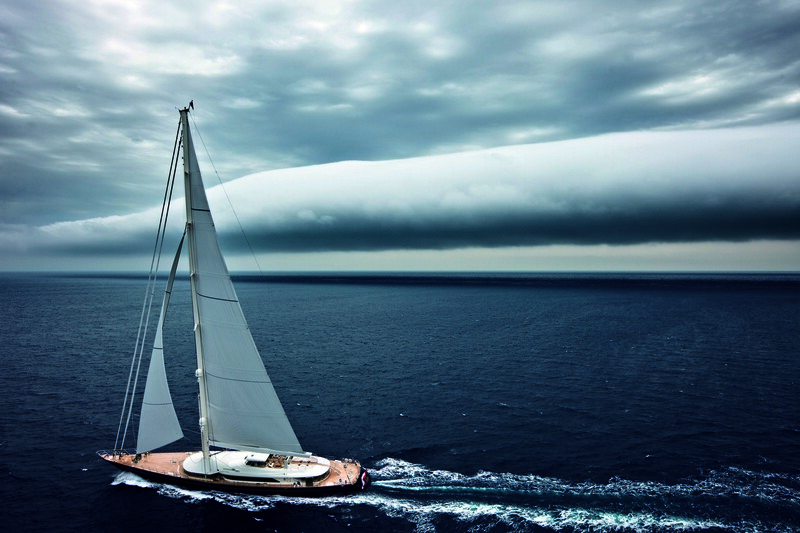 Her interior is designed by Rémi Tessier in his third collaboration with Perini Navi. 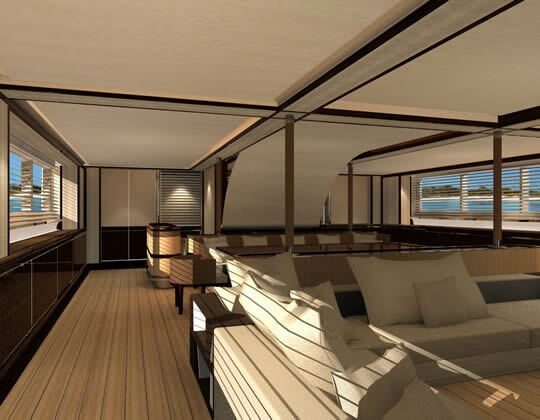 A Japanese influence has inspired Rémi's design creating a soft, luxurious minimalism throughout this luxury charter yacht. 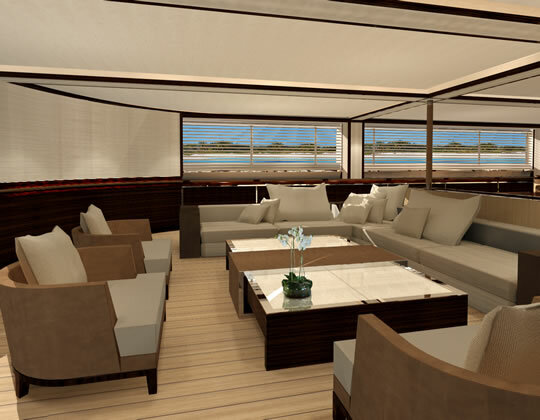 She has many innovative design ideas, such as a forward seating area, which can be converted into a fully enclosed glass veranda. 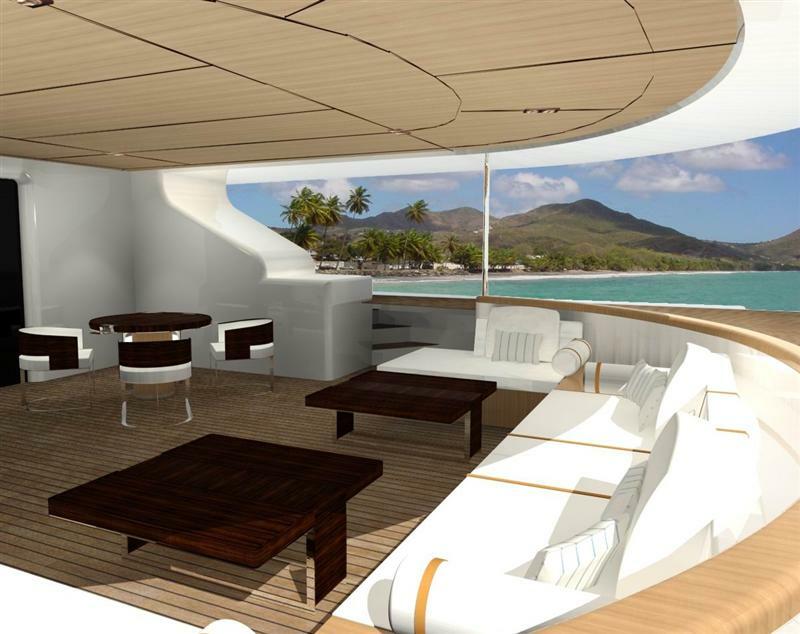 The unique raising and lowering glass surround protect guests from wind and spray. 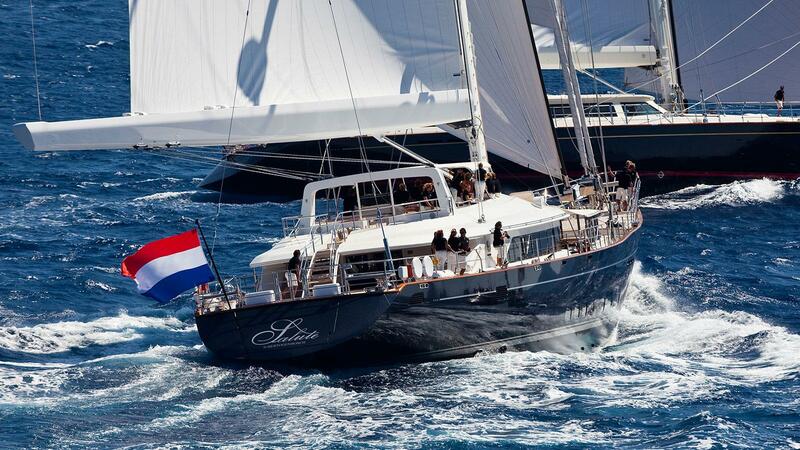 She ia an exciting and fantastic yacht and makes an ideal sailing yacht for a luxury charter vacation. 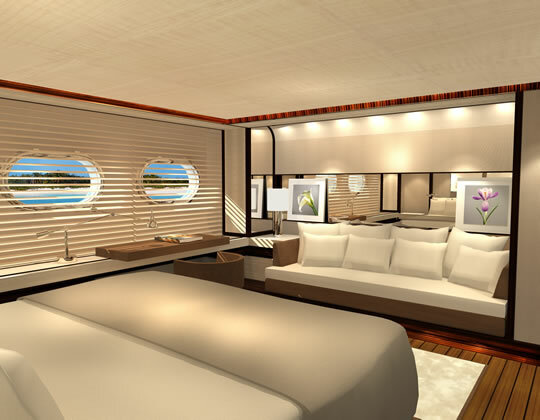 Guest Accommodation Number of cabins: 6 Cabin configuration: 4 Double, 2 Twin Number of guests: 12 Please note that one of the twin cabins is designed to accommodate staff, such as a nanny. 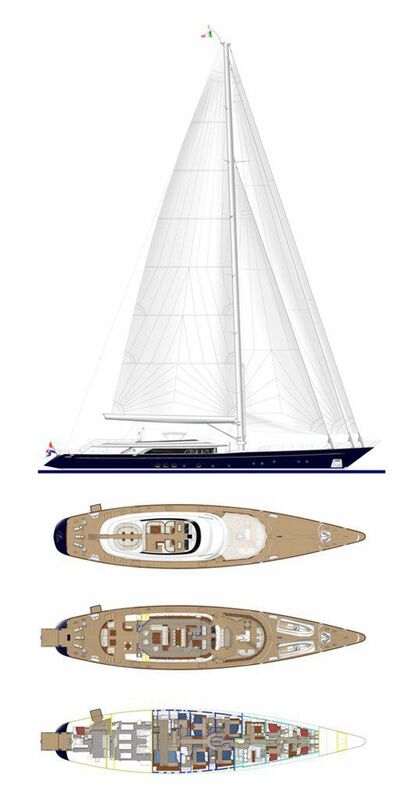 We do have available further amenity, owner and price information for the 56.00m (183' 8") yacht SALUTE, so please enquire for more information.